There are over 40,000 gensets in active service around the world, providing mobile power to keep refrigerated container shipments cool where no fixed electricity supply exists. Used in rail, road, barge, port, depot and DC operations, the importance of genset to the containerized cold chain cannot be understated. Keeping units on power ensures cold chain integrity can be maintained, safeguarding temperature-controlled shipments and ensuring compliance with food and pharmaceutical regulations, such as FMSA and GDP. There are over 40,000 gensets in active service around the world, providing mobile power to keep refrigerated container shipments cool where no fixed electricity supply exists. 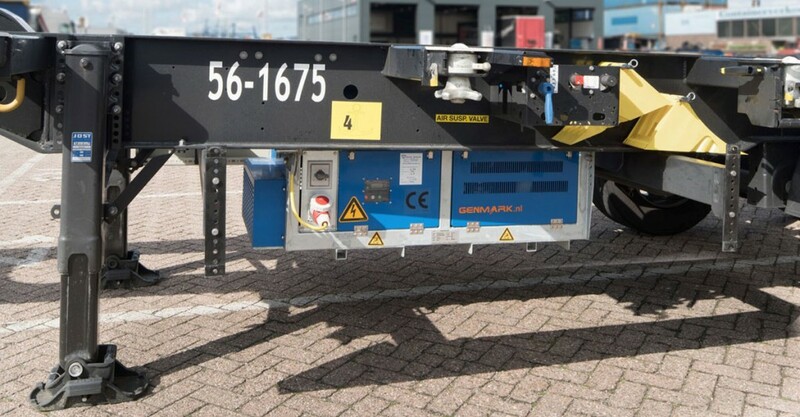 Genmark, a Dutch company with many decades’ diverse experience in the design, operation and maintenance of reefer containers and gensets, has set out to shake up the market with a new range of lightweight, fuel-efficient and easy-to-operate machines. Designed with real-life field operations firmly in mind, the units are optimized for swift mounting and dismounting from road chassis, including a unique model developed for extendable ‘flex’ chassis. As part of the design, Genmark has opted to include ORBCOMM wireless telematics technology as standard, helping the company and its customers to track and monitor units in the field. 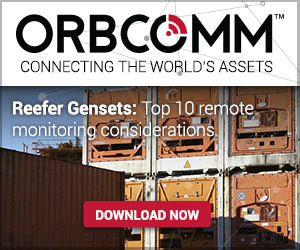 Genmark chose ORBCOMM’s XT 4760—a rugged, compact ‘plug-and-play’ device that enables two-way monitoring and control of chassis, gensets, flatbeds and other powered assets. 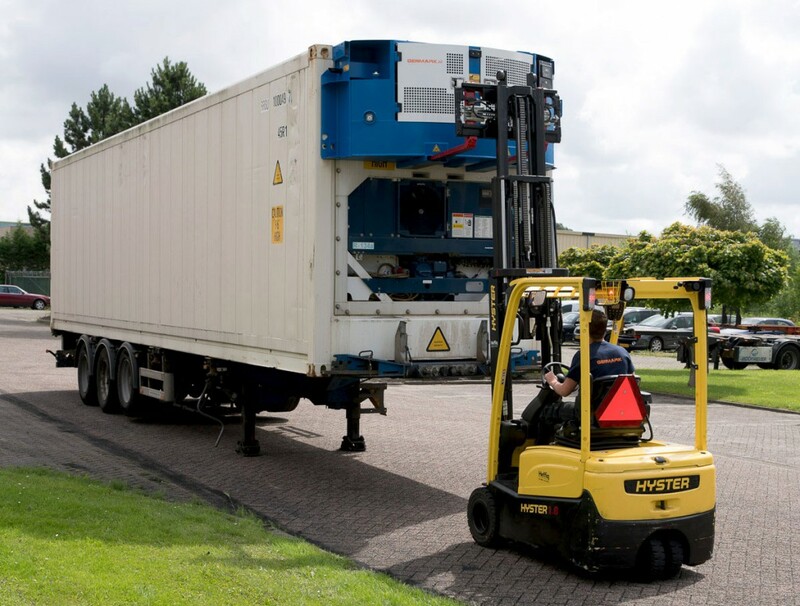 From tracking the precise location of gensets on the move and on the ground in ports and other facilities, to monitoring fuel levels and usage, remotely detecting and controlling whether units are on or off, whether they are connected to a reefer container, and if there is any equipment malfunction, telematics deliver multiple benefits and return on investment (ROI) in improved asset utilisation, operational efficiency, M&R management and regulatory compliance.